One of the country’s key infrastructure projects is struggling with severe staff shortages due to the off-payroll tax in the public sector, while many contingent workers, who remain on the project, have been forced into false employment. 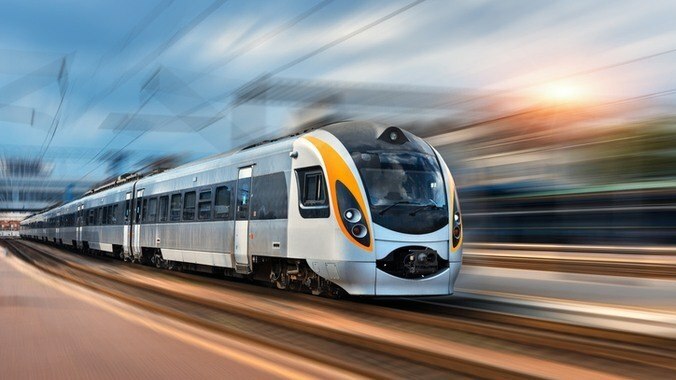 Construction contractor James Horabin, who worked a succession of contracts on the Government’s High Speed 2 (HS2) project, terminated his contract after the HS2 hierarchy imposed unlawful blanket assessments on its contractors in response to the April 2017 changes. Horabin disclosed to ContractorCalculator an email that HS2 had circulated to its contingent workforce in March 2017 – one month prior to the implementation of the reforms. The message clearly demonstrated the non-compliant blanket approach which many public authorities are believed to have adopted, yet which HMRC denies is a problem. Undertake a permanent or fixed-term employment contract with HS2. Had to correct defective work at his own cost and had business insurance. Though this had provided the Department for Transport (DfT) with the necessary assurances it needed to treat his engagement as outside of IR35 before the reform, his contract review was dismissed by HS2 following the reforms. HS2 had informed contractors that it would consider conducting an IR35 assessment via HMRC’s Check Employment Status for Tax (CEST) tool for contractors, which could provide strong evidence to suggest that their working arrangements were outside of IR35. Somehow, Horabin’s contract review wasn’t deemed sufficient. “The nature of a project like HS2 means that contractors play a valued and important role in developing many varied and specialist aspects of Britain’s new high speed rail network. As we move forward we will continue to employ people from across the whole work force including those in self-employment to deliver this crucial infrastructure investment. “We carefully considered how the changes to IR35 affected self-employed people working on the project alongside our obligations to abide by the legislation. Our decisions made on whether a self-employed contractor could continue to be classified as self-employed followed a rigorous process of guided assessments by contractors’ line managers of their actual present and future working practices and relationship with HS2. Though roughly 50 contractors were involved in the conference call, the same determination was made for all contractors throughout HS2’s supply chain, with recruiters such as Atkins, CH2M and Turner & Townsend all instructed to have their contractors placed on a payroll. As a consequence, all parties had to face the impact of contractor walkouts. Fortunately for Horabin, claiming wrongful termination meant HS2 immediately relinquished his covenants, enabling him to seek work elsewhere straight away: “I was lucky in that I was back contracting within a month after leaving HS2. Other contractors haven’t been so fortunate. “I had to take a cut in my rate, so my company’s profitability reduced, but the loss pales into insignificance when you consider the reduction in pay I would have suffered had I continued working for HS2.